XFX’s New Radeon R9 and R7 Series Of Graphics Cards Are An Evolution On The Outside And A Revolution On The Inside. 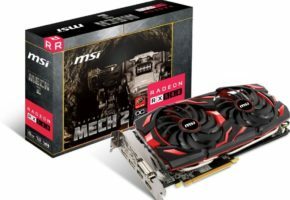 XFX Radeon R9 and R7 Series of GPUs powered by AMD Features XFX’s all new Ghost 2.0 Thermal design, Unlocked Voltage and Double Dissipation Cooling Technology designed to take hard-core gaming to the next level. 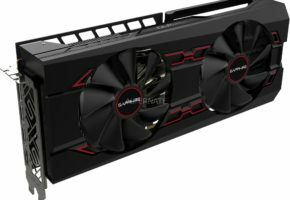 XFX today unveiled the XFX Radeon™ R9 290X, R9 290, R9 280X, R9 270X, R7 260X and R7 250 graphics cards, XFX’s first series of AMD GPUs with AMD’s 2nd Generation GCN Architecture and PowerTune Technology designed for super optimized gaming performance. 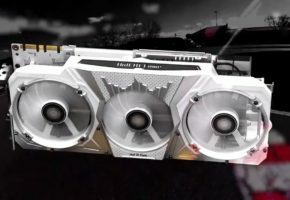 XFX’s new GPUs also feature AMD’s Mantle and AMD TrueAudio technology, the latest innovations that redefine the GPU by enabling both gamers and game developers with unprecedented audio and performance enhancements for compatible games1. 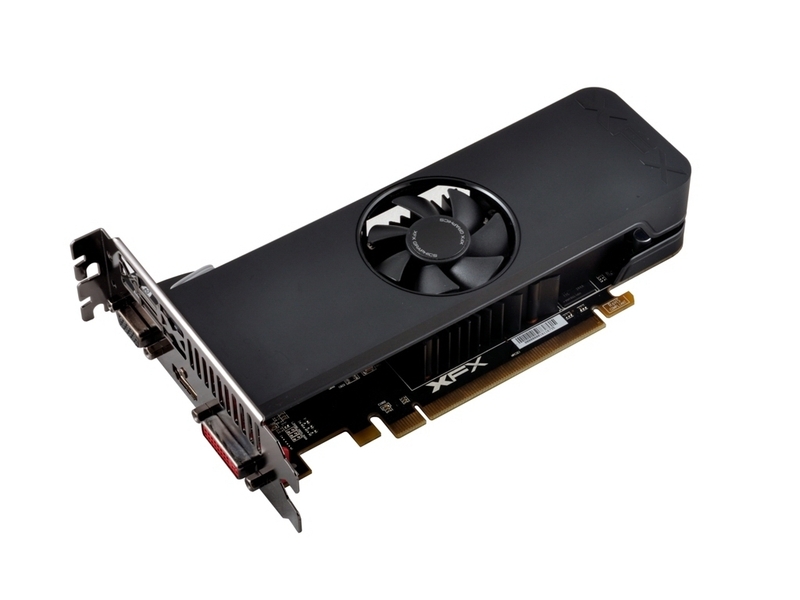 The XFX Radeon R9 and R7 Series graphics cards are also the first introduction of the all-new XFX Ghost 2.0 thermal design, which is a substantial design evolution from the original Ghost thermal design introduced in 2012. 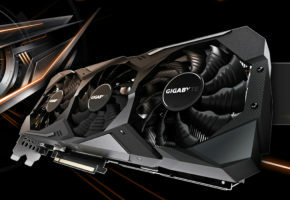 XFX’s new Ghost 2.0 features the same open airflow design for maximum cooling as well as a new lightweight poly carbonate construction for super high durability and heat resistance. A new two-piece design which protects PCB components from damage and dust and created a beautiful modern design unlike any other graphics card in history. XFX graphics cards now feature higher voltage caps giving gamers the power to customize and truly push their graphics cards to the limit. 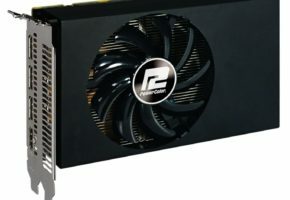 The XFX R-Series of graphics cards will feature the second generation of AMD’s PowerTune technology, which offers a substantial improvement over the previous generation. PowerTune features real-time voltage and clock speed optimization enables intelligent power monitoring to enable higher clock speeds and better performance in your favorite games. Tuning the card’s settings allows you to hit its peak clock rate more often. 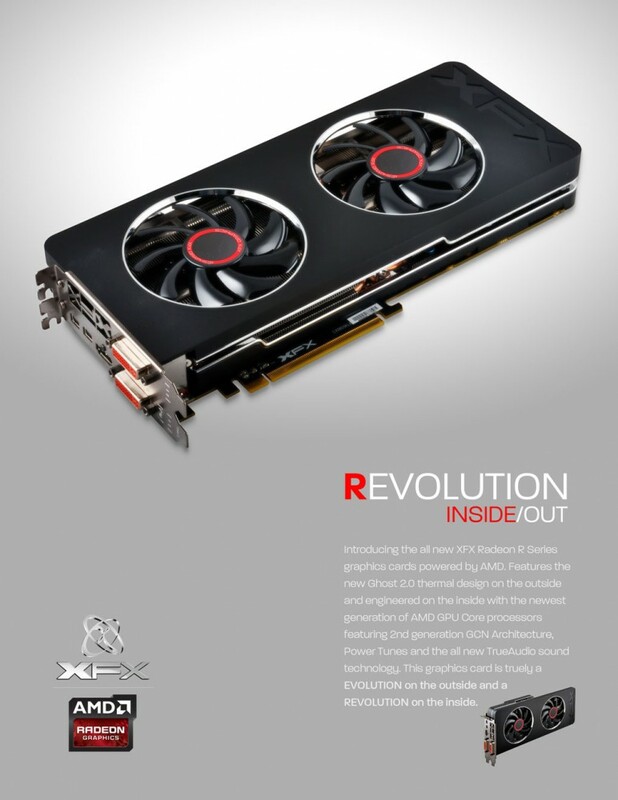 The award-winning Graphics Core Next (GCN) architecture in the AMD Radeon R9 and R7 Series graphics cards continues to serve as a driving force behind the Unified Gaming Strategy, now comes together with the introduction of Mantle. Mantle empowers games like DICE’s “Battlefield 4” to speak the natively with the Graphics Core Next architecture for a deeper level of hardware multi-platform compatibility. 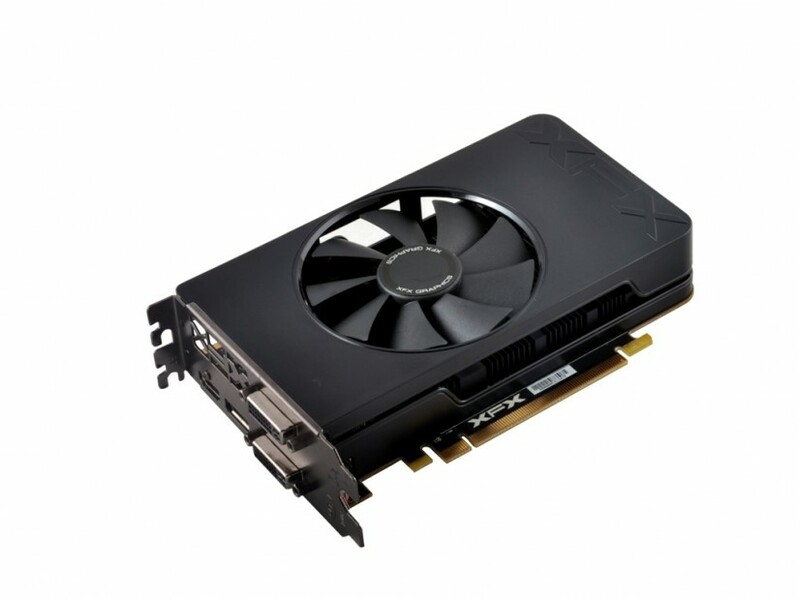 XFX R-Series GPUs featuring AMD TrueAudio technology empowers game developers with a programmable audio pipeline on the GPU through a built-in audio signal processor which supports 150 sound sources vs the previous limitation of only 50 sounds. TrueAudio enables 7.1 surround through headphones and zero CPU overhead. This enables game to utilize more realistic environmental dynamics, a richer tapestry of sound effects, breathtaking directional audio and more. 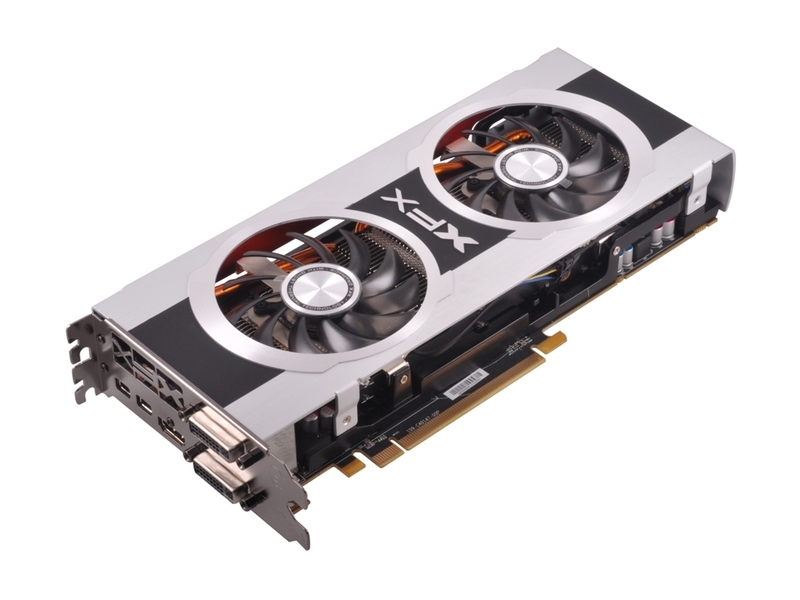 XFX Radeon R9 and R7 Series graphics cards are made for gaming on UltraHD (3840×2160) displays. 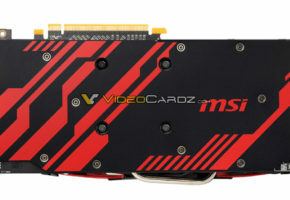 Additionally, with AMD Eyefinity multi-display technology, gamers are free to use virtually any combination of display outputs when connecting matching monitors to the DVI or HDMI® outputs on their system. 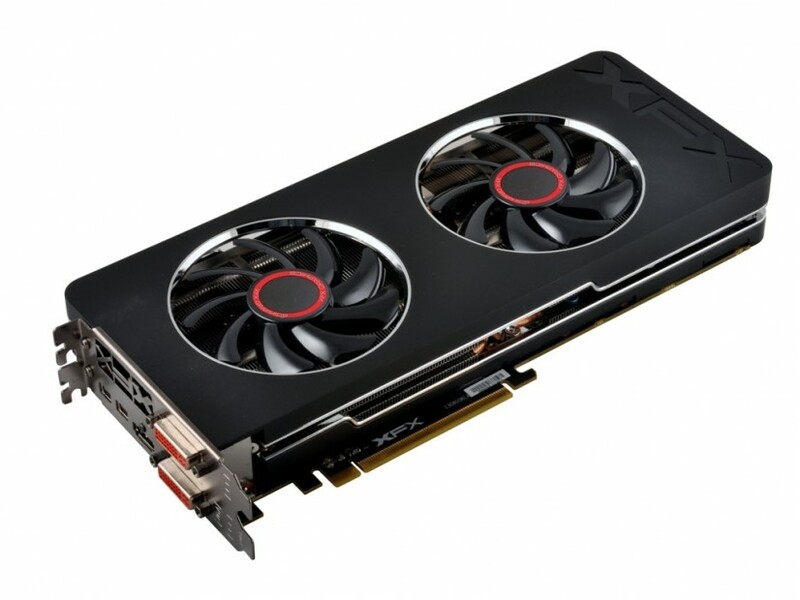 XFX Radeon R9 and R7 Series graphics cards will be available for purchase in the near future. AMD TrueAudio technology is offered with select AMD Radeon™ R9 and R7 200 Series GPUs and is designed to improve acoustic realism. Requires enabled game or application. Not all audio equipment supports all audio effects; additional audio equipment may be required for some audio effects. Not all products feature all technologies — check with your component or system manufacturer for specific capabilities.